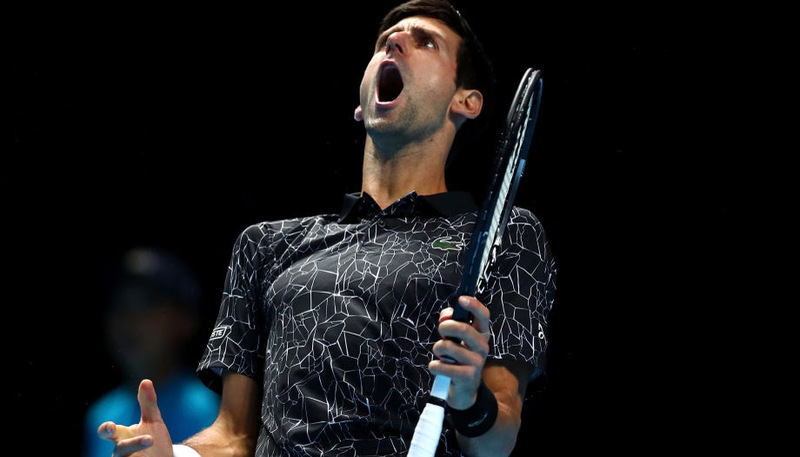 Tennis punters are always on the look-out for value bets, so we’re highlighting three Wimbledon 2018 dark horses fancied to fare better than their odds suggest. 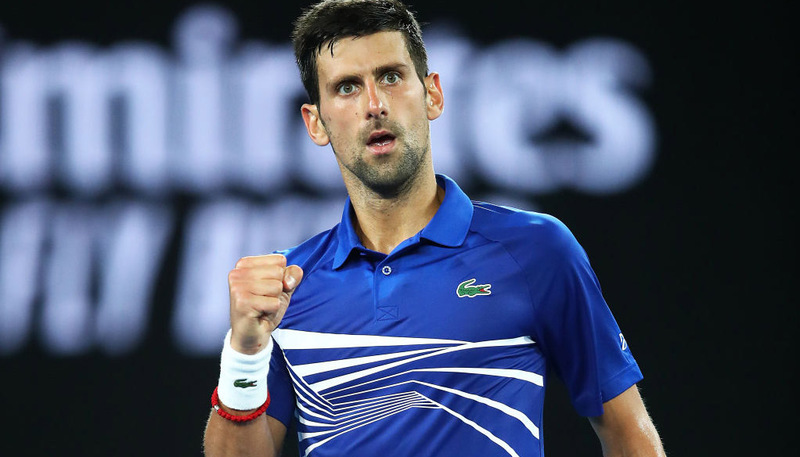 We’ve picked out our lively longshots for outright success in the men’s and women’s singles events, as well as a rising star to follow in the early rounds. Wimbledon has been a happy hunting ground for the 6ft 5in Canadian, who was far from disgraced when losing to Andy Murray in the 2016 final. The 27-year-old also reached the semis here in 2014 and was a quarter-finalist 12 months ago, only going out to Roger Federer on both occasions. 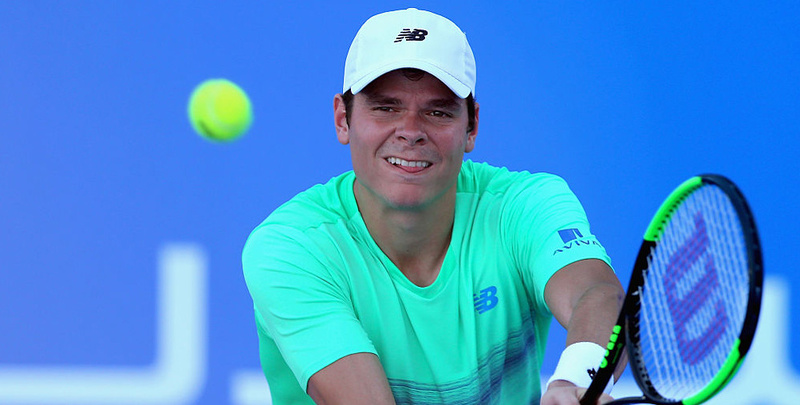 Raonic recently made the final in Stuttgart on grass, again finding the Swiss ace blocking his way to a title triumph but playing well in a 4-6 6-7 defeat. The big-serving right-hander could benefit from some of the bigger names being below par this term. Australian Barty marked herself out as one to watch at Wimbledon by winning the junior title in 2011 aged just 15. She fell out of love with the sport while still a teenager, and took time out to play professional cricket, but is now back hitting a yellow ball and has soared into the top 20. Her stylish game is a natural fit for grass. The newest teenager in the top 100, De Minaur was ranked outside 200 at the beginning of the year before bursting into the limelight on home soil in Australia. He has maintained his momentum and looks very at home on grass, winning nine of 10 matches so far and the title in Nottingham.